Nowadays, the newest technology helps every industry, especially, digital camera. Hunting is the best example of the trail camera. If you want to become a good hunter, you should be patient. You should know how to spot the trails and distances, According to the research, first we had loaded with some plates and take one shot and they also used the flash lamp to take the pictures at night. It looks like a simple box and we take a shot when objects move from one place to another. But, now technology has been upgraded, digital cameras can capture thousands of photos and videos with an accurate pose of what’s happening on trails. and also share their pictures on social media. In the scout camera, it has many features which includes infrared LED flash, which is used to produce invisible flash while taking the photos at complete darkness. Latest cameras are weatherproof and rough. In this camera, has the capacity to take more shots. 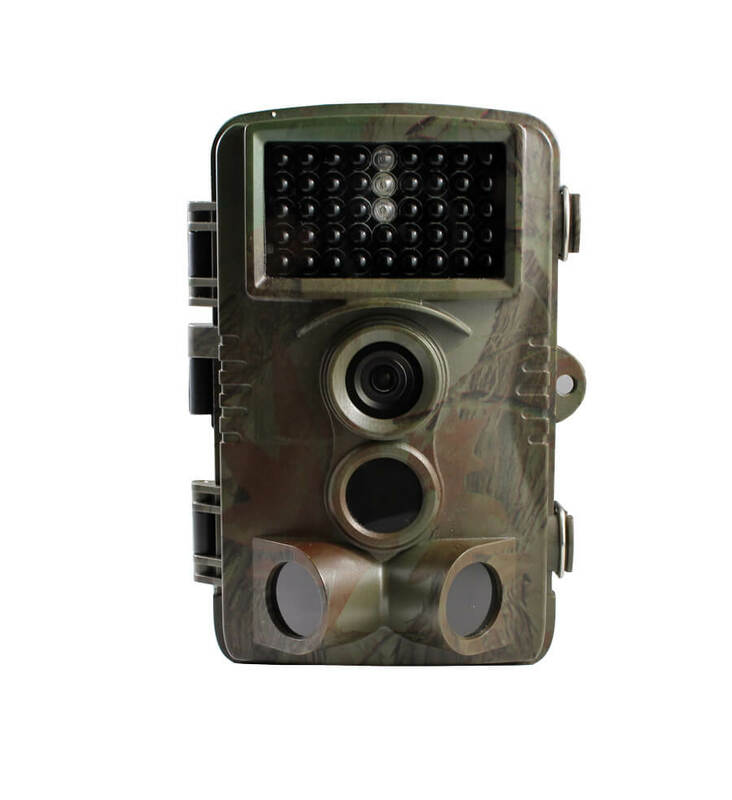 Nowadays, all latest game camera comes with different kinds of LED flash units, which is to be used for taking clear and clarity pictures when you are in dark places. Most of the wildlife cameras have more advanced options, you may connect it to the computer to see your beautiful images and also to store in the memory card and see in the card reader. This camera enhances the endless number of configurations, some cameras take shots and some take video shoots and some perform both tasks and it could be able to perform both tasks at the same time and also have a storage capacity. 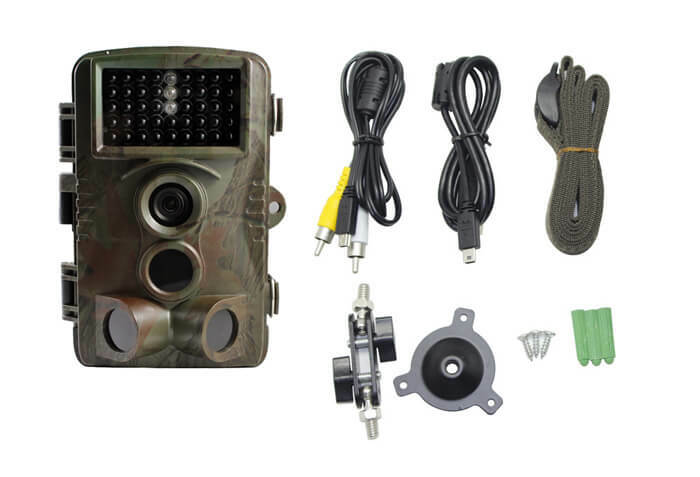 Recently, the trail camera which comes under Wifi trail camera by using the Internet. The videos offer high resolution and high-quality sound. It takes a good night time shots, reaching out of 110 feet of the moon light. Before exploiting your cameras, get some experience how to work it is. High precision multi‐layer glass lens with coating.